In this speaking overview podcast the focus is entirely on the Speaking section. We look at the exam criteria and expansively explain each section while sharing valuable tips to boost your score. – Strategies to improve your confidence (including where to look during the exam). 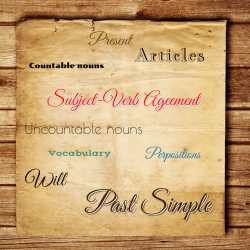 – The intricacies of the four marking criteria, including examples. – An easy strategy to give a full coherent Part 2 talk. – A valuable technique to improve simple answers. 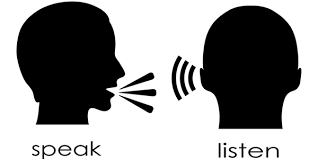 – Why listening is an important skill to develop to pass the Speaking exam. If you live in the Dumaguete region and would like to have face-to-face classes, please contact us at: teacher@dumagueteielts.com If not please leave a message via our contact page.